Tips, Tricks, DIY's & More! On BLES Magazine you can find articles on Beauty, Life, Entertainment and Style related topics. I love sharing my tips, tricks and fun DIY's on these topics! I also like to share my knowledge on blogging, writing, SEO, social media and more stuff that I've learned from being a marketer. 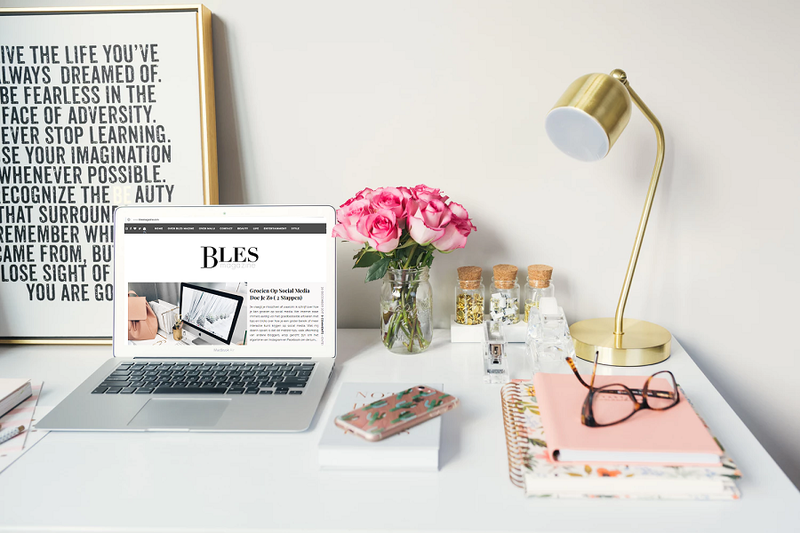 Besides sharing this content on BLES Magazine, I also sent out BLES letters (newsletters of course ;) in which I share my new articles, but also inspiring quotes, tips, DIY's and more fun stuff!